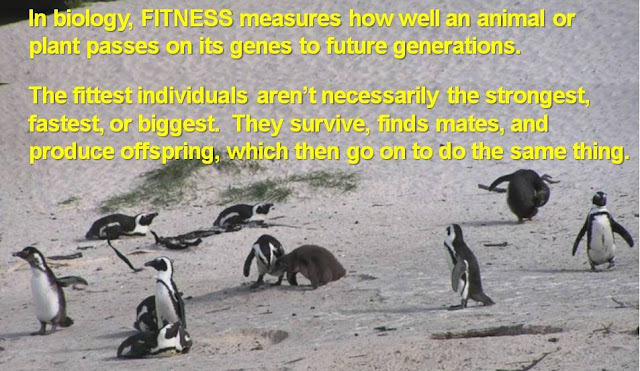 All-species fitness: Improve your concentration and focus by watching cute animals! Improve your concentration and focus by watching cute animals! Have a look at this testament to perseverance and adaptability, as harbor seal pups figure out how to make use of an old surfboard, and let me know if you feel better afterwards. Saving energy for when they need it is an important survival strategy for young seals, and watching cute animals is important for lowering stress among humans! Apparently, it also improves our concentration and thus our success in performing various tasks, so you can officially indulge guilt-free in some cute animal watching as part of your work routine! In sum, watching and playing with animals, especially cute (read: young) ones can help you reduce your stress while improving your focus and performance. Can't beat it! For a varied bunch of quick cute animal videos to start you off, click here. And YouTube is loaded with others. To read the original scientific paper linking watching these cuties to improved focus by H. Nittono and colleagues in Japan, click here. And in case the animal videos don't help, here is a meaty list of 79 ways to relieve stress right now.